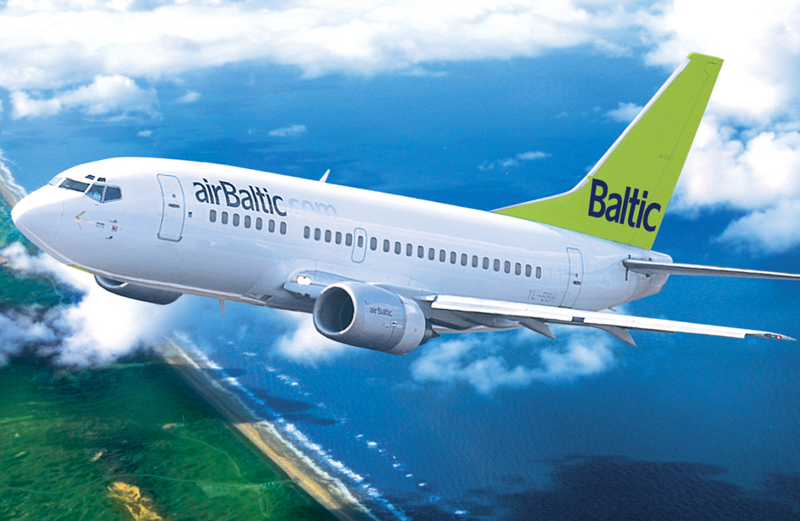 Founded in 1995, airBaltic is the flag carrier of Latvia. 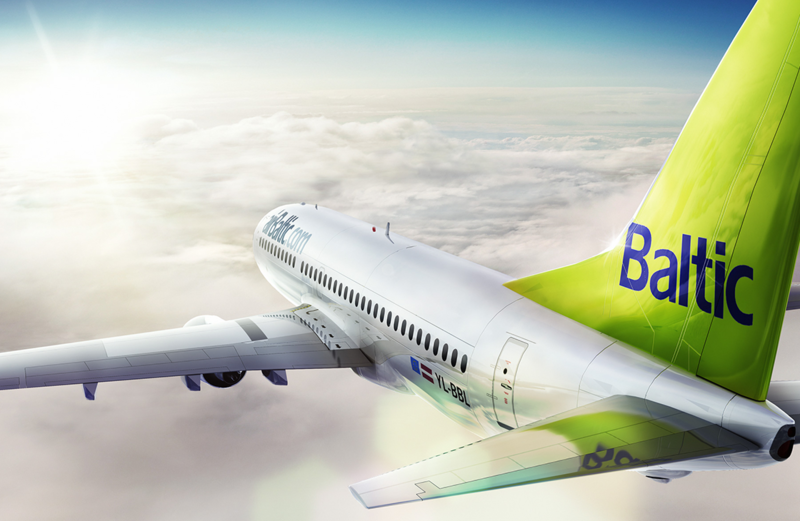 The airline is headquartered in Riga, Latvia, with further bases in Tallinn, Estonia, and Vilnius, Lithuania. 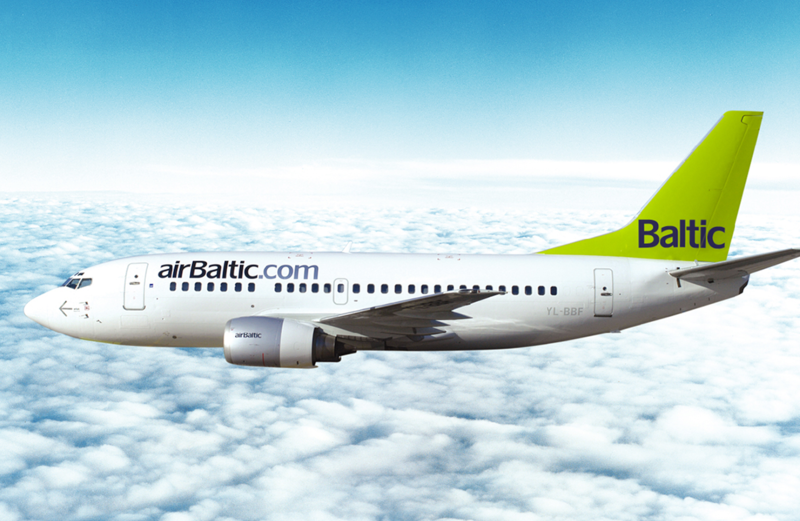 A hybrid airline, airBaltic takes the best from the operational practices of low cost carriers and traditional airlines. 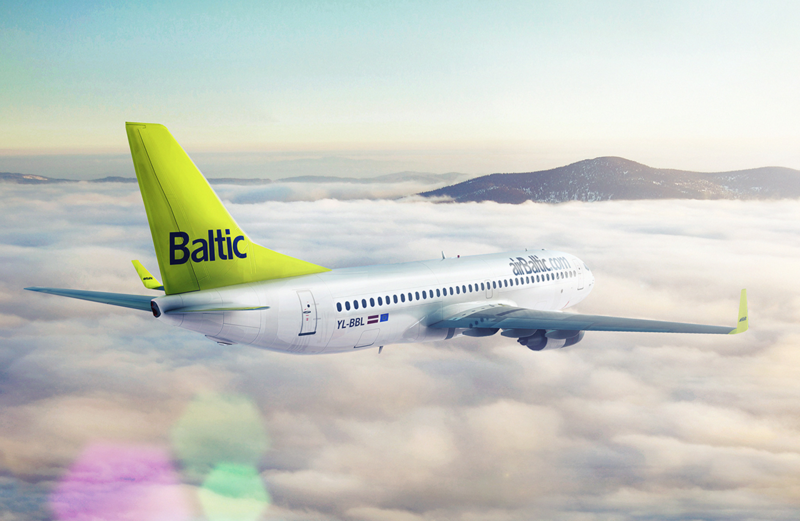 Its network encompasses Europe, Scandinavia, Russia, CIS and the Middle. 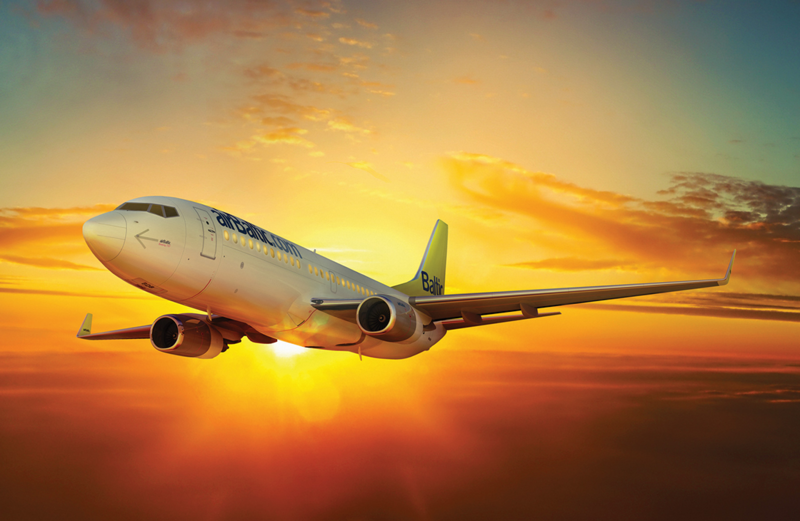 Its current fleet is made up of over 30 Airbus A220s, Boeing 737s and Bombardier Q400s. 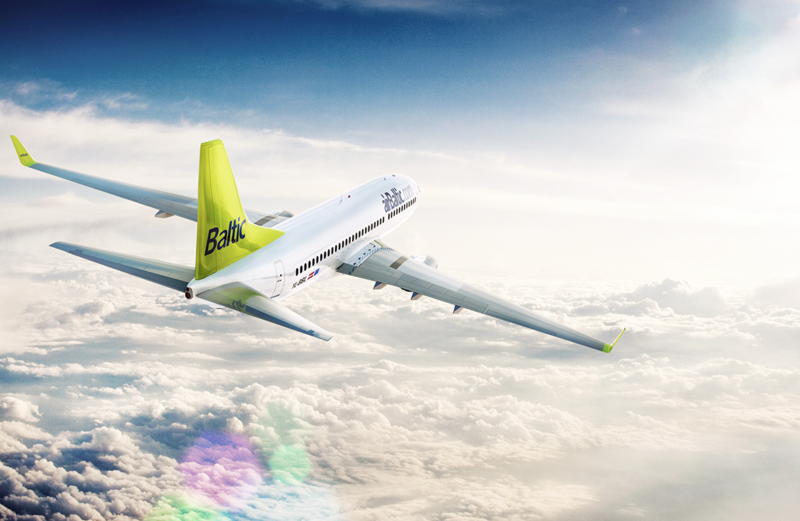 With plans to phase out its Boeing and Bombardier fleets by 2022, airBaltic intends to operate a fleet of solely Airbus A220s.